Researchers found that health care workers who perform fluoroscopy for heart procedures are at greater risk for orthopedic problems, cataracts, skin lesions and cancers. Study leader Maria Grazia Andreassi, PhD, head of the Genetics and Molecular Epidemiology Unit at the National Research Council Institute of Clinical Physiology in Pisa, Italy, and colleagues publish their findings in the journal Circulation: Cardiovascular Interventions. Fluoroscopy is a form of medical imaging that uses a continuous X-ray beam to see real-time images of certain parts of the body. The technique is used for a number of heart procedures, including coronary angiography – used to detect heart conditions – and coronary artery angioplasty – used to widen blocked or narrowed arteries. Such procedures are normally conducted in a hospital’s cardiac catheterization (cath) lab. A number of medical staff in cath labs are exposed to fluoroscopy radiation, including doctors, nurses and technicians. Andreassi notes that, of all X-ray procedures, fluoroscopy-guided heart procedures lead to the greatest radiation exposure among health care workers. 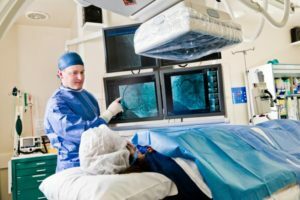 “Interventional cardiologists and electrophysiologists have a two to three times higher annual exposure than that of radiologists, as they are closer to the radiological source and experience radiation exposure with the patient, whereas diagnostic radiologists are generally shielded from radiation exposure,” she explains. Andreassi says that busy cardiologists and electrophysiologists are exposed to around 5 millisieverts (mSv) of radiation each year; mSv is a measure of how much radiation is absorbed by the human body. 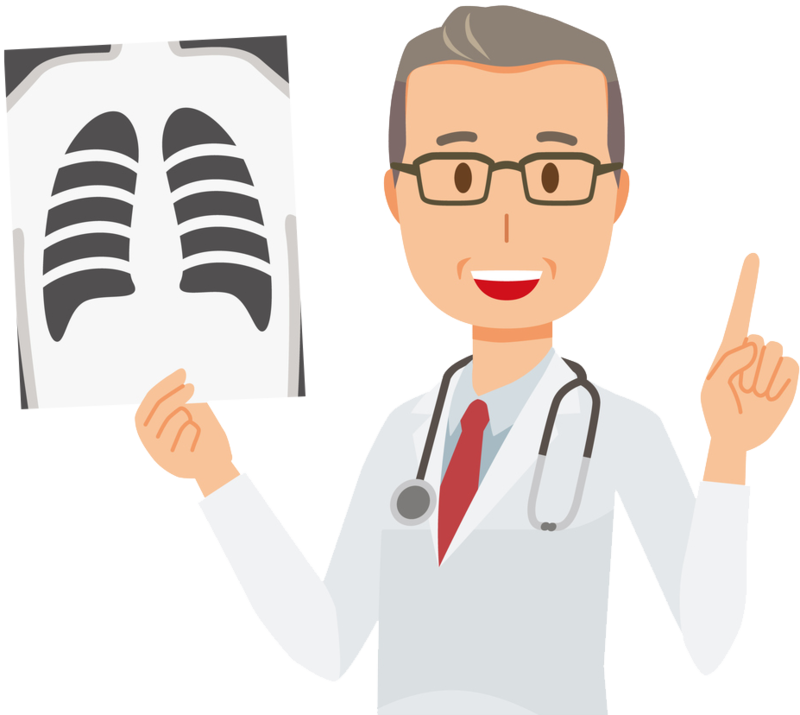 This means that over a 30-year career, these health care workers may be exposed to around 50-200 mSv – the equivalent of 2,500-10,000 chest X-rays. But how does such exposure affect health? Andreassi and her team set out to investigate. This entry was posted in Uncategorized on January 10, 2018 by magicx6.